Du Xiaoman, Bytedance, Alipay, Who Will Be the Winner of New Hongbao War? The traditional Hongbao comes with face to face greeting and language communication. But the essence of digital red envelope is more like what’s inside the envelope: people would like to give and receive it, while always tend to cover it. In Chinese society, people usually give friends or families monetary gifts that are called Hongbao (红包 or red envelope) during holidays or special occasions such as weddings or the birth of a baby. Since the Lunar New Year is the most important for Chinese people, the most amount of Hongbao will be given during the celebration of new year festival. The traditional Hongbao were usually given with the form of a red color envelope filled with banknotes which symbolizes good luck. While in recent years, technology companies have “digitalized” the way people give Hongbao. During the Lunar New Year of 2014, WeChat, the most used social media app in China, introduced a digital way of sending and receiving Hongbao by using WeChat’s payment feature. At the Lunar New Year Eve of 2014, there were 8 million people used WeChat’s digital hongbao and sent or received over 40 million Hongbao. As users have to register WeChat Pay with their bank cards, the viral marketing campaign brought over 10 million new mobile payment users for the company. In the Lunar New Year of 2015, digital Hongbao had already a fashion trend for Chinese people. At that year, people have sent and received over 1 billion Hongbao on WeChat, as WeChat became the largest sponsor of the CCTV Spring Festival Gala, the most popular TV program in China ever. The way WeChat did in 2014 has waked up other technology giants. Baidu and Alipay (Ant Financial backed by Alibaba) joined the war of giving Hongbao in 2015. People called it a “Hongbao war”. In fact, the Hongbao war between Alipay and WeChat is the slowdown in China ’s increasingly competitive third-party mobile payment market. 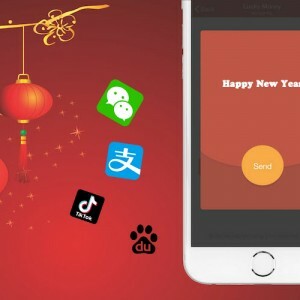 The virtual hongbao services provided by WeChat and Alipay, which took advantage of social networking and mobile payment technologies, turned out to be a major success during the 2015 Lunar New Year festival. At its peak, Alipay’s mobile payment service, Wallet, received 880 million Hongbao requests per minute, while a similar service by WeChat was used 810 million times per minute. According to Alipay, in the 24 hours starting from 1 a.m. on Feb. 18 (the date of Lunar New Year Eve of 2015), 683 million users participated in Hongbao games via Alipay Wallet; during the period, a total of 240 million Hongbao worth CNY 4 billion (USD 639.93 million) were given out. Alipay’s service peaked at 8 p.m., Feb. 18, when a game attracted as many as 883 million hits in a minute. Alibaba Chairman Jack Ma also attracted 30 million users to a cash giveaway activity, giving out a total 999,999 red envelopes. On the same day, WeChat and the Spring Festival Gala also jointly launched a Hongbao activity. Users can participate in the game or check the latest updates on the show by using WeChat’s “shake” feature. According to WeChat, 14.3 billion messages were sent via WeChat on the Lunar New Year’s Eve and the “shake” feature was used for more than 11 billion times. The war continues to now, and more players are coming in, including Du Xiaoman, the fintech arm of Chinese search engine giant Baidu, and Bytedance, the parent company of Tik Tok and Toutiao. As EqualOcean reported before, Du Xiaoman has become the exclusive hongbao sponsor for CCTV’s Spring Festival Gala 2019. And all Baidu-backed apps will be included in this campaign. Hongbao can be obtained through various Baidu apps such as Du Xiaoman, Baidu Map, Baidu Tieba, and Baidu Cloud Drive etc..
During this campaign, money received from hongbao will be stored in Du Xiaoman Wallet (度小满钱包), formerly known as Baidu Wallet. This whole campaign will last 8 days and Hongbao will be distributed in four sessions. Baidu says this year AI technology will be used in the spring festival’s Hongbao campaign, more details will be disclosed later. And also, Bytedance’s widely used apps such as Toutiao, Tik Tok (Chinese edition), and Xigua Video will launch Hongbao feature for users. The company will invest over CNY 500 million (USD 74 million) into the Hongbao Campaign. The company’s most popular app Tik Tok will also invest another CNY 500 million into its Hongbao campaign. Users will be awarded digital Hongbao by inviting friends to the app, uploading phone address book into the app, and binding up their phone numbers. In this years campaign, WeChat adds a new feature into its Wallet, making enterprises able to set sinks for their red envelope, which will certainly become a new way of branding. And you can even add network emotion into the Hongbao that you send, making it more fun to do so. It’s obvious that the main reason for technology giants to invest millions of money into Hongbao Campaign is to seek more users. In the meantime, people’s way of sending Hongbao has been deeply changed. Maybe its time when people get tired of the technology giants’ war. The Hongbao war, which has lasted for 5 years, has also changed the way people blessing each other. 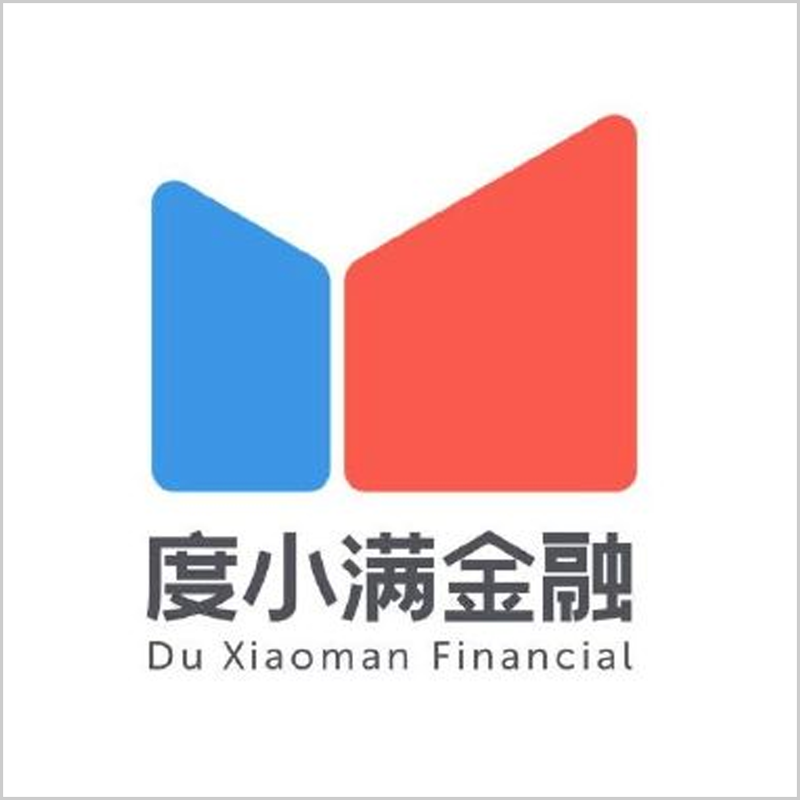 Du Xiaoman Financial is Baidu's fintech arm that provides short-term loans and investment services. Bytedance owns a series of content platforms that enable people to connect with, consume, and create content.